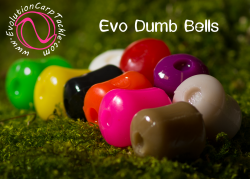 8 pcs per pack and available in 14 different colours. 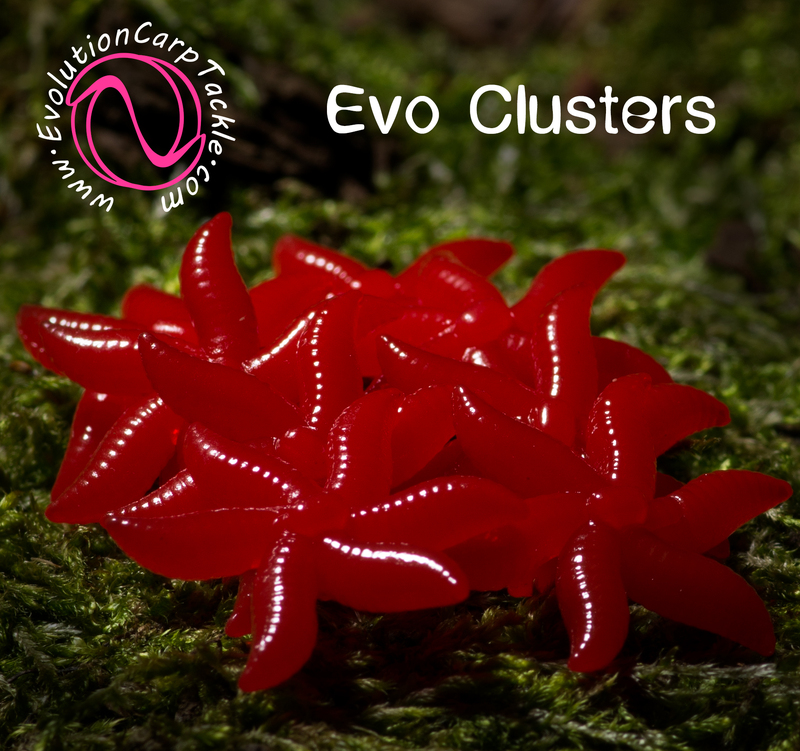 Six maggots are joined together in a star shape, with a recess on the top for a hair stop and a lug on the underside. 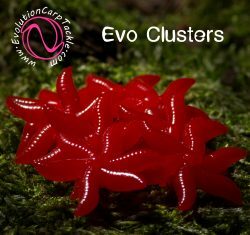 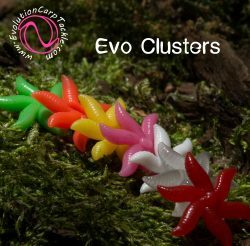 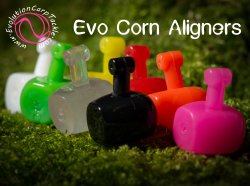 The Clusters have proved hugely popular and are used in many ways from making a complete ball of maggots for chod rigs, or on their own as a topper for a boilie. 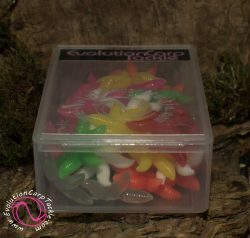 The baits are made from super soft food grade plastic and are buoyant and can take on flavours. They come in 9 popular colours Red, White, Yellow, Night Glow, Pink, Green, Orange, Purple and Black.